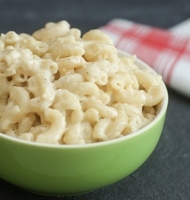 Is there anything more comforting than a bowl of creamy Macaroni and Cheese? 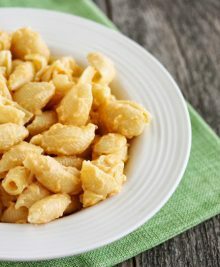 This is the place for you if you’re all about the cheese and pasta. 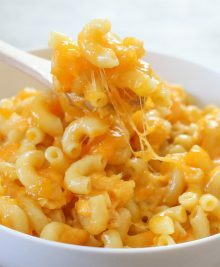 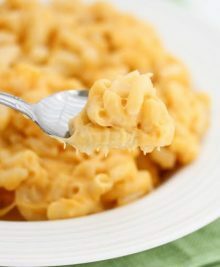 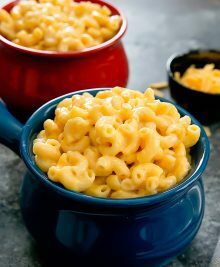 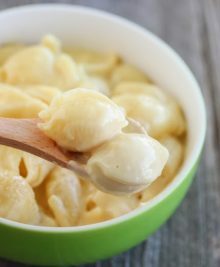 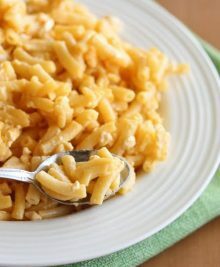 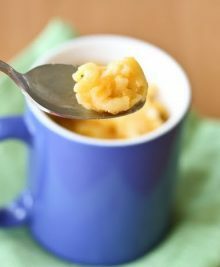 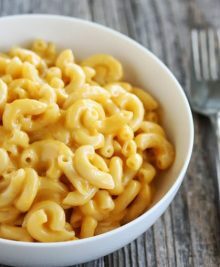 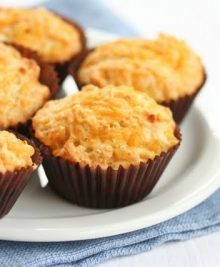 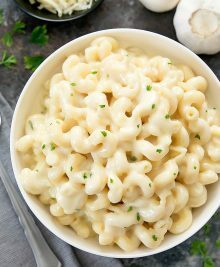 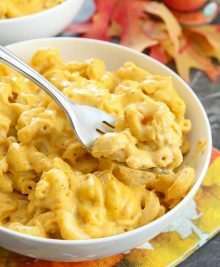 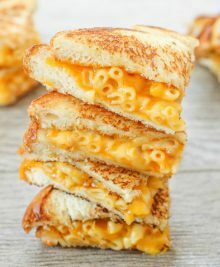 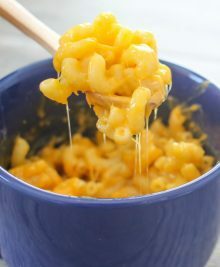 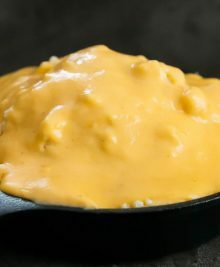 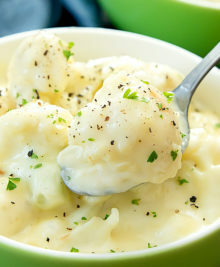 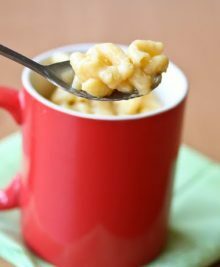 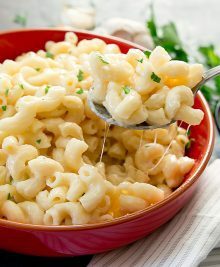 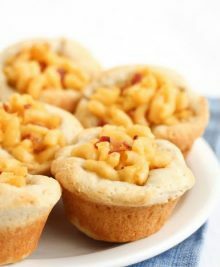 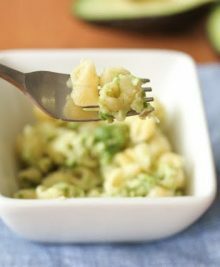 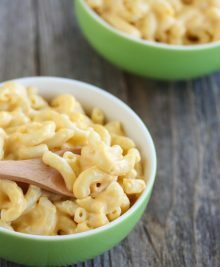 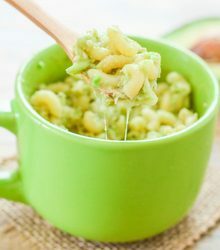 We have traditional mac and cheese recipes like our Garlic Parmesan Macaroni and Cheese, twists on the classic like our Grilled Macaroni and Cheese Sandwich, and a quick 5 Minute Mug Macaroni and Cheese plus so many more recipes that will satisfy your cravings.